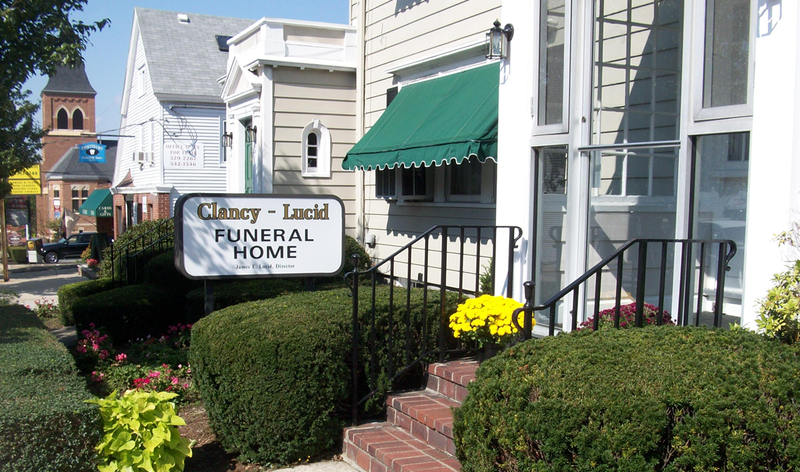 Clancy Lucid Funeral Home offers a wide range of funeral services, cremation services, funeral pre-planning, life celebrations, and graveside services . My staff and I will help you plan a funeral as you wish to have it. Clancy Lucid Funeral home has proudly served all faiths since 1922. We are members of the Mass Funeral Directors Association and the New England Funeral Trust.